Welcome to ski hire Sport Lentsch - Sport vor Ort in Jerzens. Rent your snowboard and ski equipment directly on site in Jerzens, ski resort Hochzeiger and save the annoying and bulky transport of skis, boots, poles, snowboards, snowboard boots etc. and at the same time the extra costs for the ski service and snowboard service, roof boxes, fuel, etc. 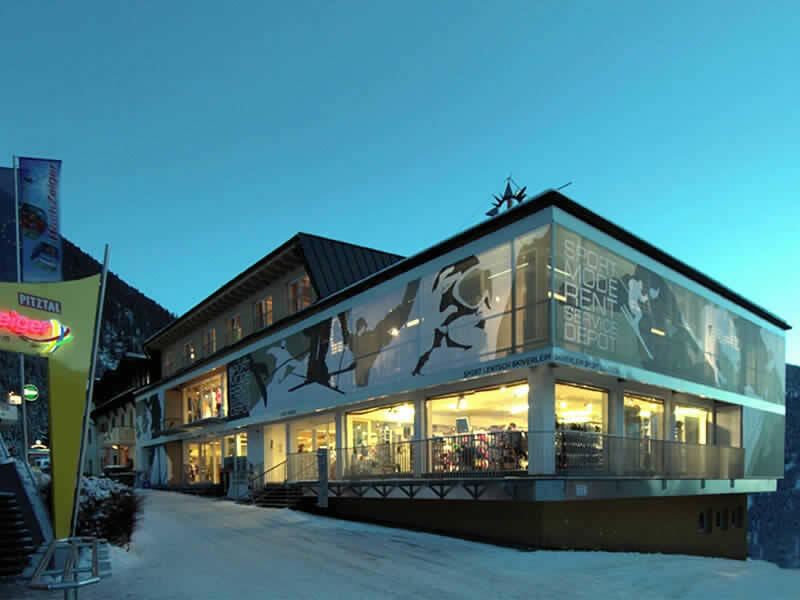 The team of the ski hire shop Sport Lentsch - Sport vor Ort in Jerzens will be happy to advise and assist you in choosing the rental equipment. 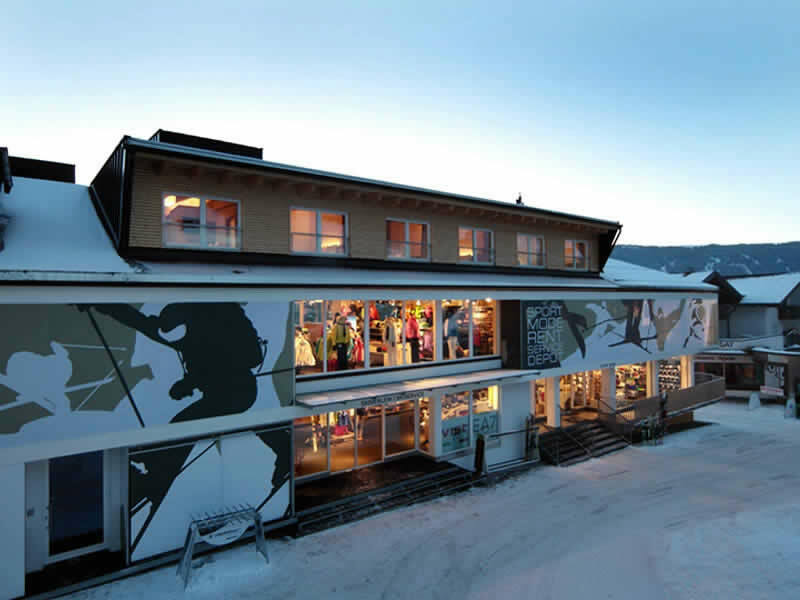 Choose from the latest trends of the major brands such as Atomic, Head, Fischer, Völkl, Salomon, Rossignol, K2, etc. The hire equipment of Sport Lentsch - Sport vor Ort in Jerzens is perfectly prepared and checked for safety before every rental. Individually tailored to your needs, you can now explore the beautiful slopes and hills of the ski area of Jerzens. 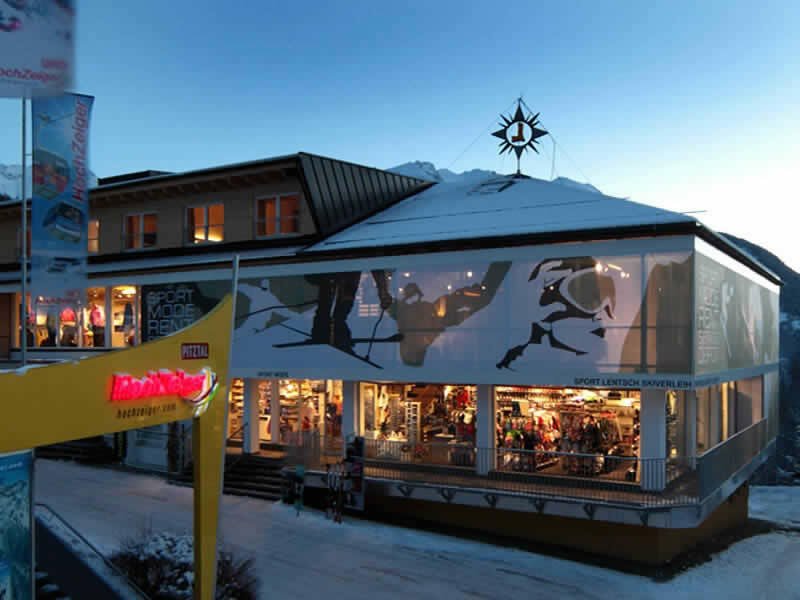 Even for the sale of one of the rented snowboard or ski models or trendy winter sports equipment, Sport Lentsch - Sport vor Ort in Jerzens is the right place to be. Sport Lentsch - Sport vor Ort offers a wide choice. Rent your ski hire equipment in Jerzens simply and easily online and save money!